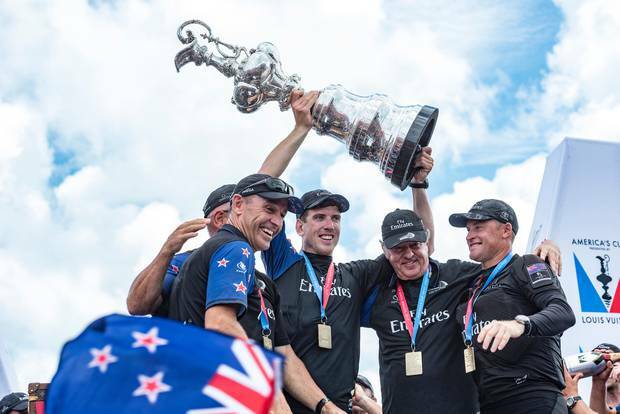 Team New Zealand have confirmed Peter Burling will be their skipper for the 2021 America's Cup. Burling was a helmsman with the team who reclaimed the title in Bermuda last year and is currently competing with Team Brunel in the Volvo Ocean Race. 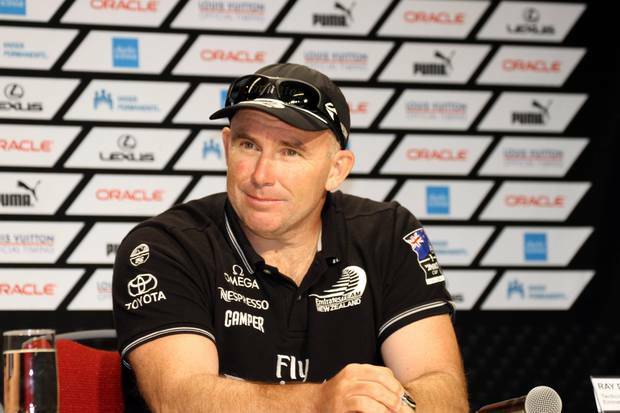 Team New Zealand's Ray Davies confirmed Burling would take on the new role during a live Q&A session on Facebook. "It's really exciting times for the team and, yeah, we have [signed him] - he is going to be the skipper," Davies said. "We're looking forward to rebuilding from what we had in Bermuda. We've got to take it to another level again, and we're very excited about the sailing team we have." Davies said more than half of the 2017 team had been signed for the 2021 campaign, but with the regatta still a way away they weren't in a position to hire a full sailing squad yet. "We've got a few key guys that are helping with the design and we'll build on that as it comes closer to the time." In a later session, Davies and technical director Dan Bernasconi confirmed there was the possibility for women to be involved in the regatta. The class rule, which was released late last month, outlined an increased from the AC50's six crew members to 11 on the AC75, with a maximum crew weight which averaged out at 90kgs per sailor. "Every team's just going to pick the best sailors available," Bernasconi said. "Whether that's a guy or a girl, I think we're just going to take the best people." The teams will spend the next 12 months designing and developing their vessels with the earliest date teams are allowed to launch April 1, 2019. However, Bernasconi said it would be more likely to first see the boats on the water in June 2019 due to the tight window for development. "It's quite a tight schedule to start designing now, build your boat and be ready to launch [on April 1] so I think some teams will opt to push that back a bit just to give them some design time."